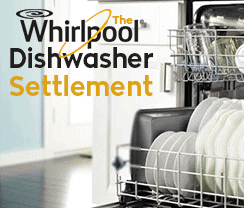 If you own a Viking range then you might be one of the 52,000 product owners affected by the Viking range recall announced in May 2015. 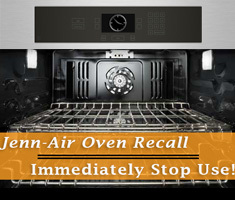 Units affected by the recall have been reported to turn on by themselves, which may result in property damage and burns. 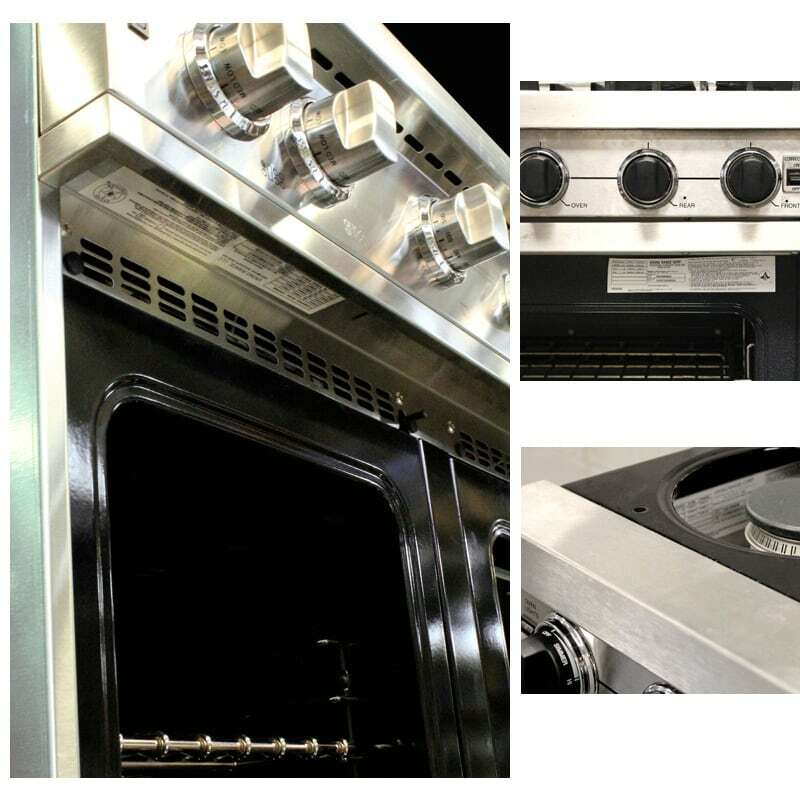 This recall affects the Viking freestanding gas ranges sold in stainless steel, black, white, and a variety of other finishes. 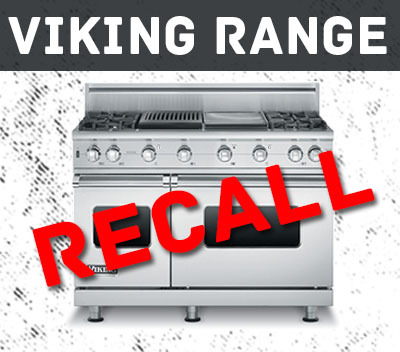 Use the information below to check if your Viking range is affected by the recall. You’ll need to start by locating your model and serial number. On the inside of the left side panel, which can be seen by removing the left front grate and burner bowl. Remember to only search for the model and serial number when the range is completely cool. The first step is to determine your eligibility using the Viking recall checker here. 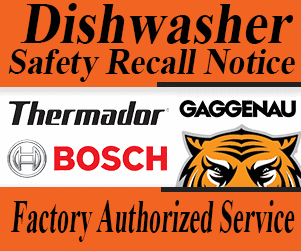 If your product is affected by the recall, you will be provided with a telephone number and instructions for requesting recall service.